Look! Did you see! There's been a few changes around here! I'm so excited for you to see my new design! 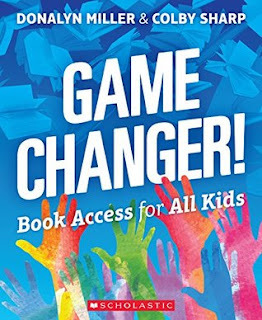 Over the years with Teachers Write, I've written and polished up a YA contemporary novel, drafted another YA contemporary, researched and written a non-fiction narrative picture book. I'm in the middle of drafting a middle grade and have some research done towards another picture book and I'm currently querying my YA to agents. It's a wild ride! But I'm doing it. It's scary and exhilarating at the same time. But I'm doing it. I believe in the writing process. I have a dream of being a published author. I'm determined to devote more energy to my writing to make it happen. 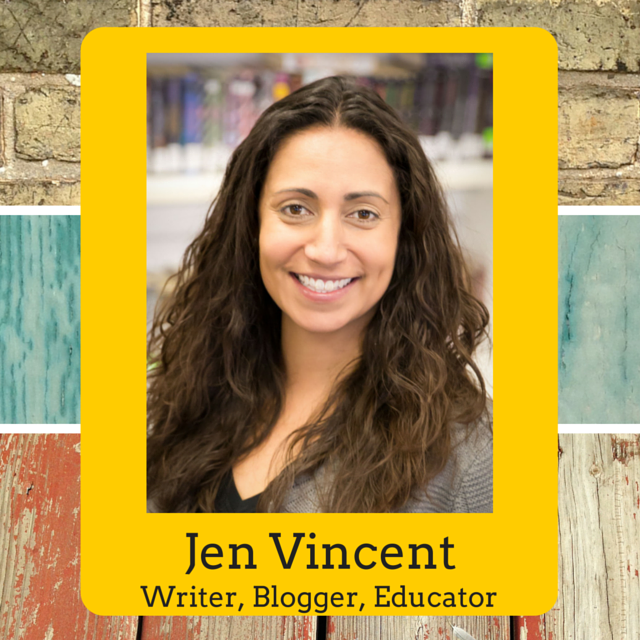 I'll still be blogging here at Teach Mentor Texts. You'll be able to stop in on Mondays and see what I'm reading. 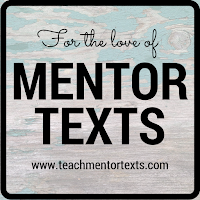 I'll continue to share ideas for using mentor texts but my posts will be less of a review and more examples for how a mentor text can influence our writing. I'll always celebrate books and words. 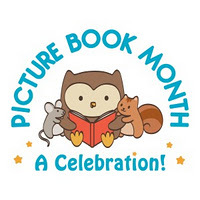 But I'm hoping you might help me spread the love of mentor texts! 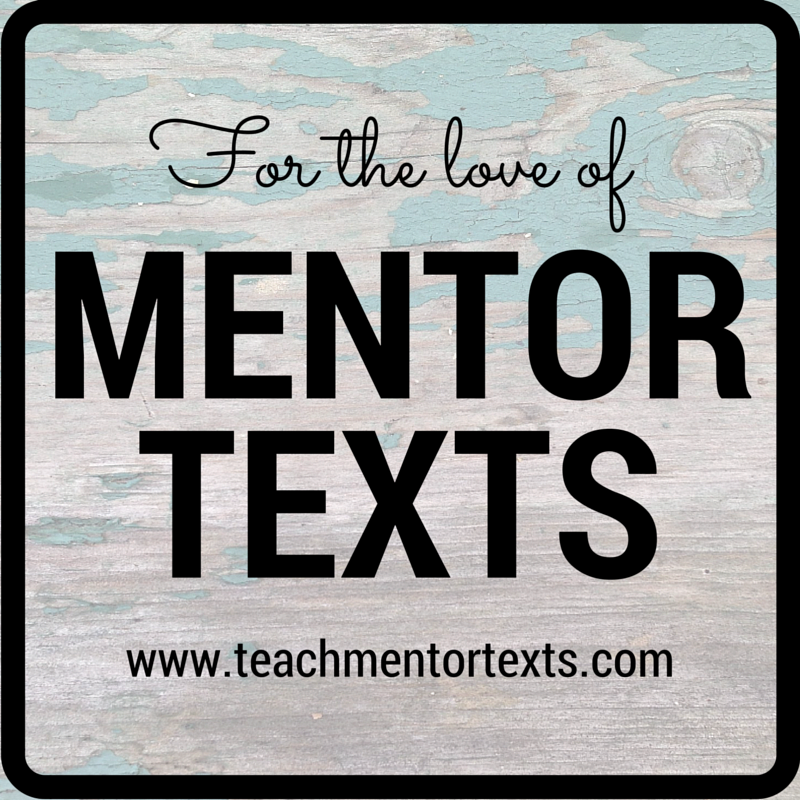 Do you have a favorite mentor texts you use with students or in your own writing? 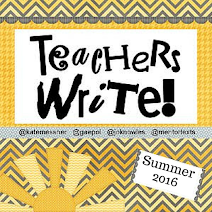 I would love for you to write a guest post I can share here at Teach Mentor Texts. Just click here so I know you are interested. Also, you may or may not know about my blog Story Exploratory. I launched it in the fall and it's another happy place where for me to talk about writing. If you haven't visited it yet, I hope you'll stop by! In the words of David Bowie, "Time may change me, but I can't trace time." Time has definitely changed me! On May 10th, 2010, I wrote my first ever post here at Teach Mentor Texts. 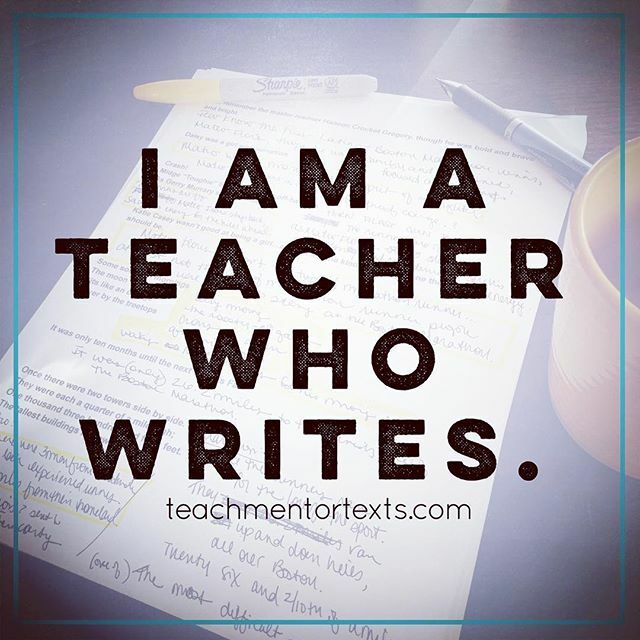 I loved books and reading and writing and I wanted to share how I used authentic texts to help my students become better readers and writers. Six years later I still love mentor texts but they have taken on a whole new meaning in my life. I didn't always have a dream to be a writer. Even though I loved writing in middle school and high school and I've had countless journals over the years, I didn't think I had stories or books in me. 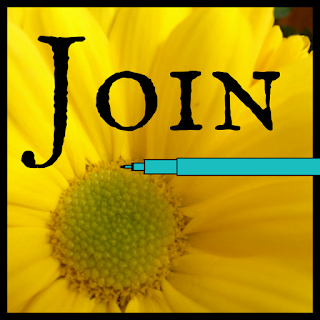 It wasn't until 2011 when lots of my Twitter friends joined in on NaNoWriMo that I thought I would give it a try. I so totally didn't win at NaNoWriMo that fall but I had a start. I kept drafting in the summer of 2012 during Teachers Write and I've been writing ever since. Thanks to so many authors and illustrators who share their creative lives, I believe it's possible for me too. Whether we expect it or not. Whether it's easy or not. Change has brought me here. Thanks for being here! Thanks for celebrating literacy with me. Thanks for cheering for me and letting me into your life. If I could reach through the screen and hug you, I totally would. One more thing! 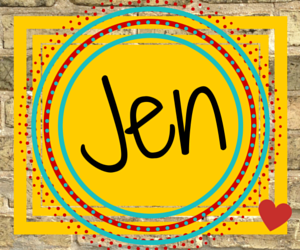 Did you know I have a newsletter? You can click here to sign up for it. When you do, I'll send you updates so you don't miss out on any of the writing fun AND you get a free copy of my ebook: My Story Is Here.